"The Dolby PC Entertainment Experience on the Acer Aspire TimelineX laptop gives users the same kind of great entertainment they have come to expect from the cinema or home theater. This suite of Dolby technologies enhances the audio capabilities of a PC for stereo and multichannel sound through speakers and headphones, or as a multimedia entertainment hub. It also delivers true cinema-style, vibrant surround sound and restores full audio quality to music, movies, and games." 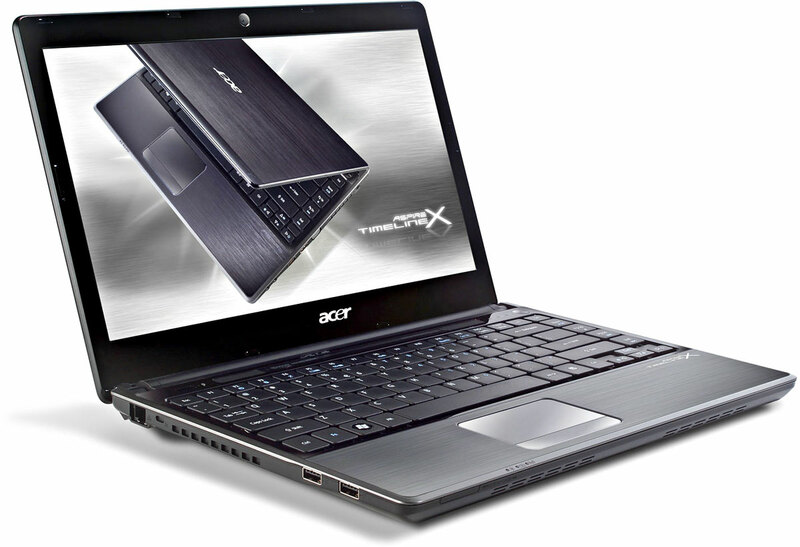 Acer's Timeline series of laptops was one of the first to emphasize long battery life in a slim, but full-powered system. 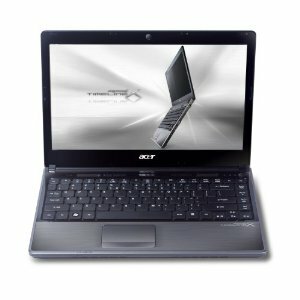 Since the first Timeline laptops hit in the first half of 2009, many other PC makers have been able to match thin designs with long battery life and decent performance, making the Timeline at least somewhat less distinctive. Acer's TimelineX is still a slim-profile, long-lasting 13-inch laptop, but it's no longer the only contender in that category.